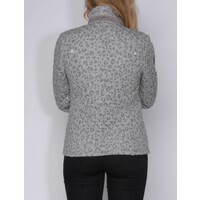 Trendy blazer with Leopard print in stepped jersey! 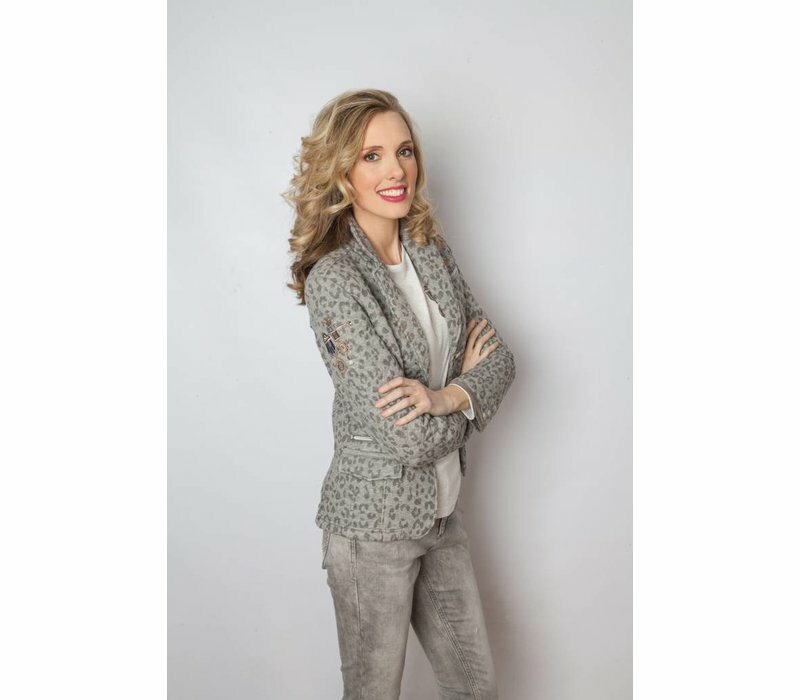 A must have for every woman who dresses according to the latest trends. In addition to the print, the artworks and the other rich details such as buttons and pockets make this a unique item. 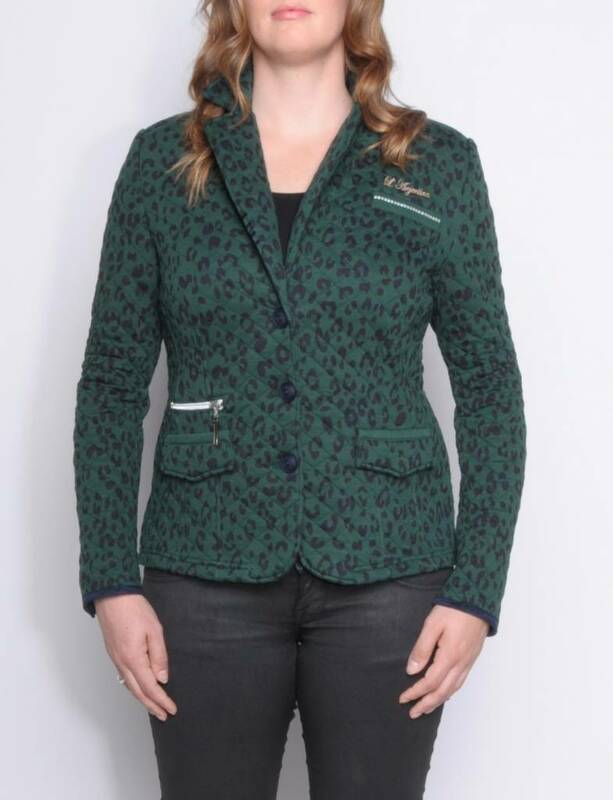 Trendy blazer with Panther print in stepped jersey without artworks! A must have for every woman who dresses according to the latest trends. 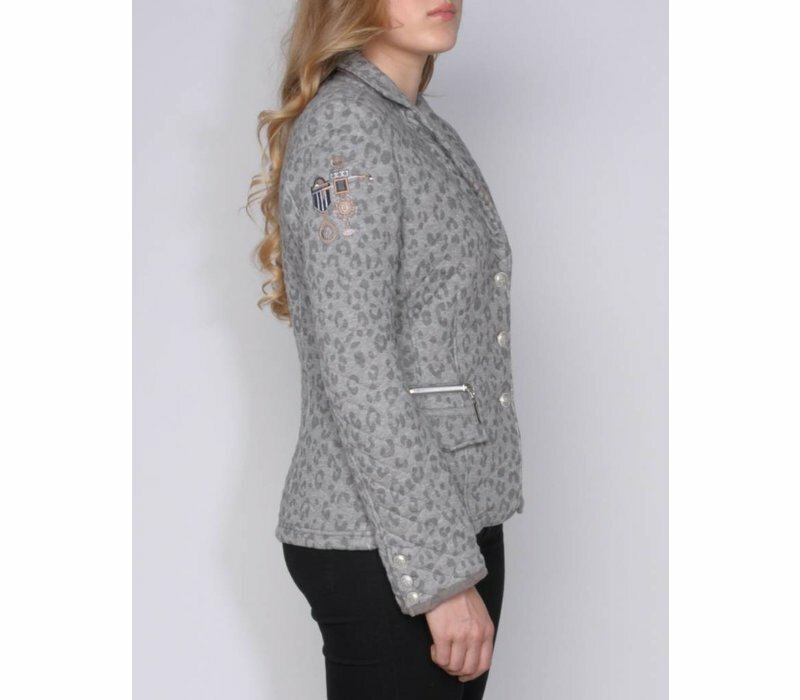 In addition to the print, the other details such as buttons and pockets make this blazer to a unique item.